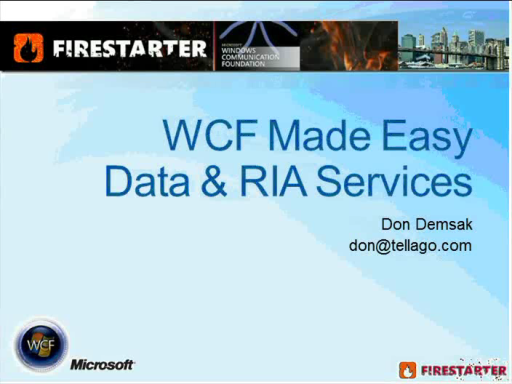 On September 27th in New York City, Microsoft hosted an Entity Framework Firestarter event. We recorded the event, and now it is here for your learning pleasure! The Entity Framework is a set of technologies in ADO.NET that support the development of data-oriented software applications. 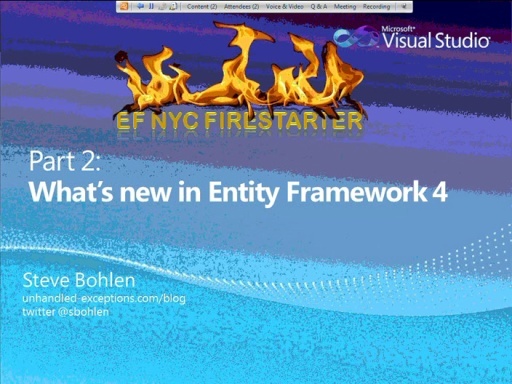 First introduced in .NET 3.5 SP1 in 2008, the Entity Framework underwent significant changes in its second version, known as Entity Framework 4, released in Visual Studio 2010 earlier this year. If you haven’t looked at EF before due to “V1 concerns”, now is the time to check it out. What better way to learn about the Entity Framework than from the east coast’s resident EF guru & MS MVP, Julie Lerman! 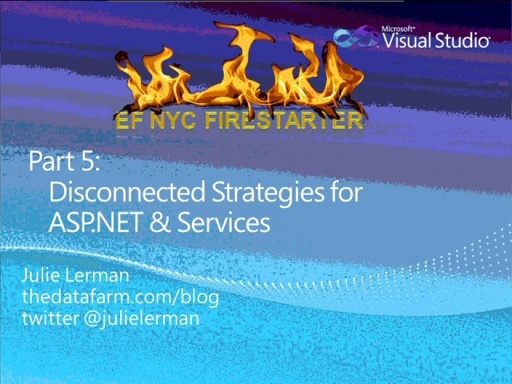 Now you can catch the sessions Julie, Rachel Appel, and Stephen Bohlen delivered at the Entity Framework Firestarter in New York City on September 27, 2010! Pop on some headphones and listen & learn at your own pace! You can find presentation slides & code demos here. 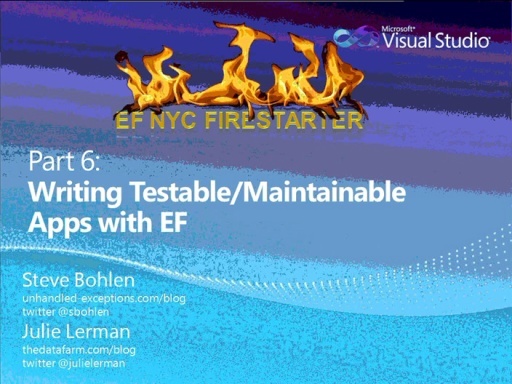 Why EF exists, where it fits into ADO.NET and long term MS strategy, basics about how EF works and some simple first step demos in VS2010. Designer support, model first, stored procedure mappings, pass through sprocs. Lots of the other new stuff is in later talks. 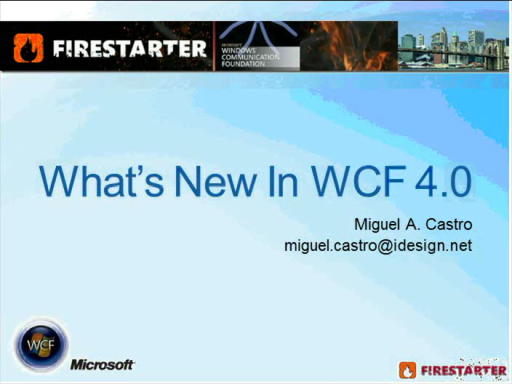 Drag & Drop with WPF, EntityDataSource, ASP.NET Dynamic Data Sites.